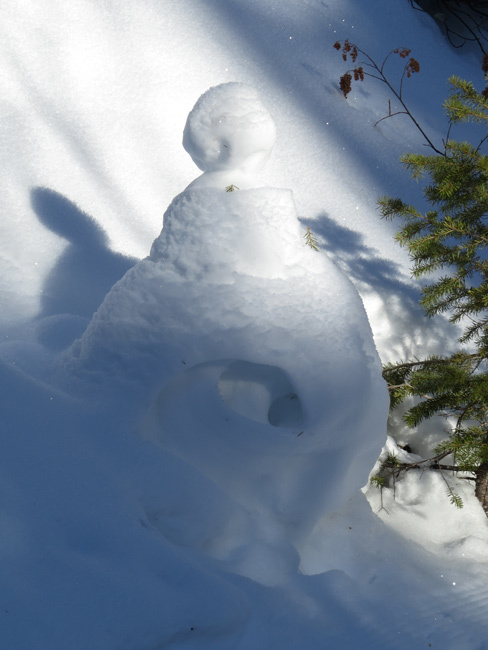 Swan Rangers Practice Inversion Aversion! 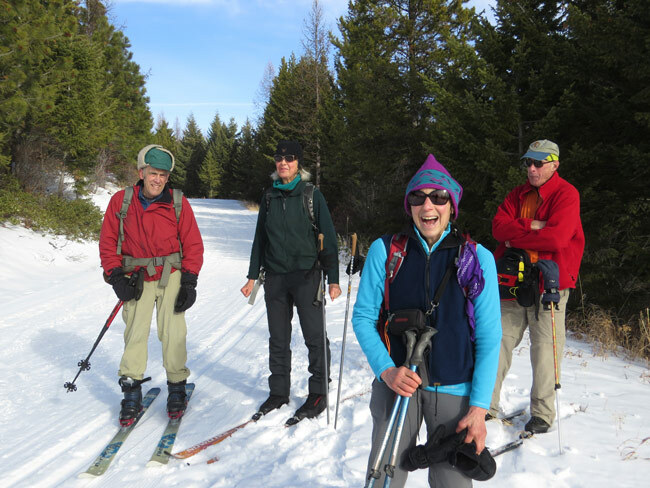 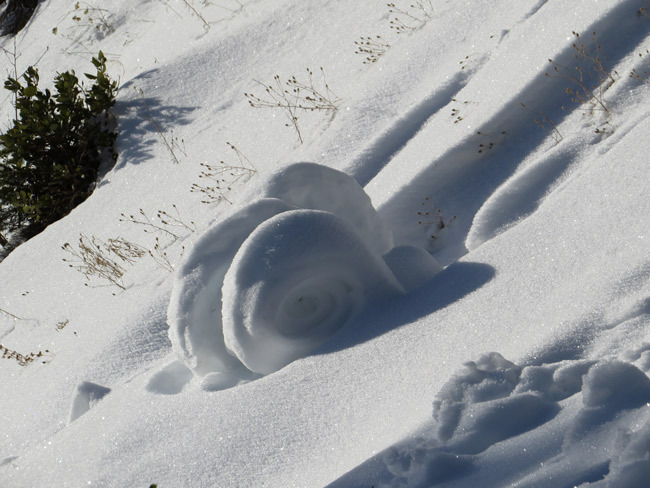 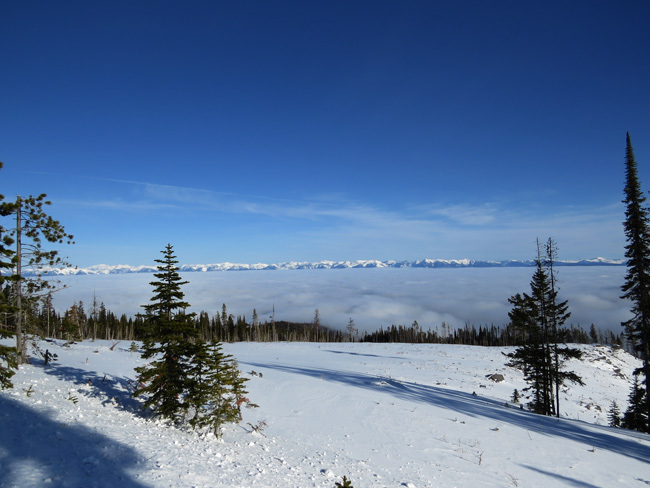 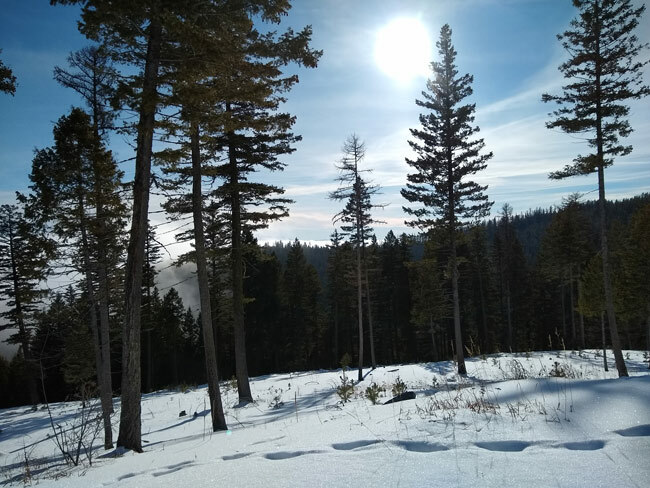 Eight Swan Rangers practiced inversion aversion by skiing and snowshoeing the Blacktail Mountain Nordic Trails on an inverted Saturday, January 12, 2019! 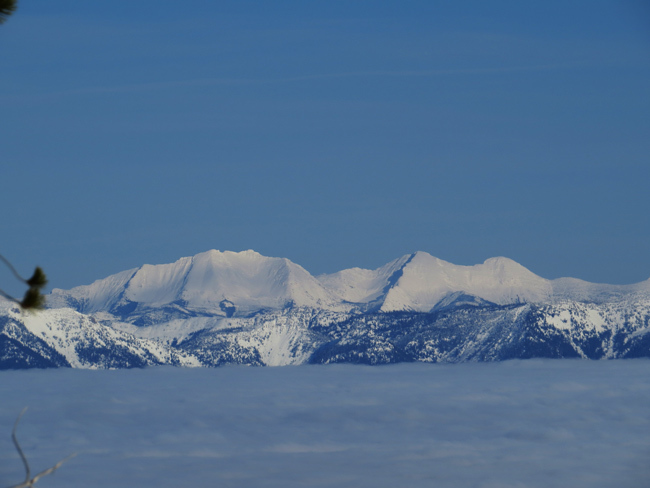 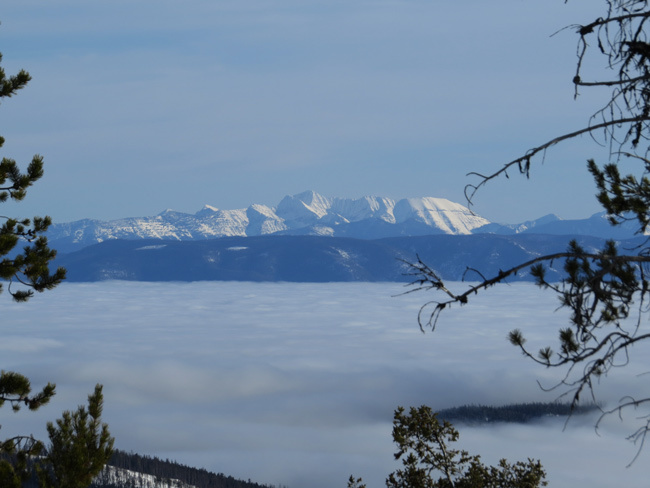 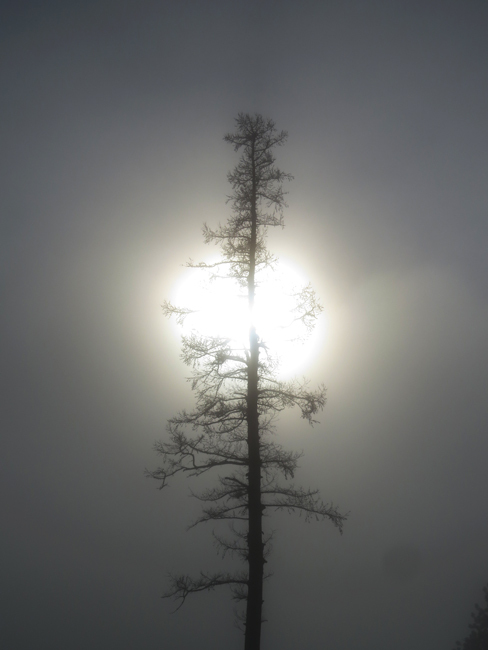 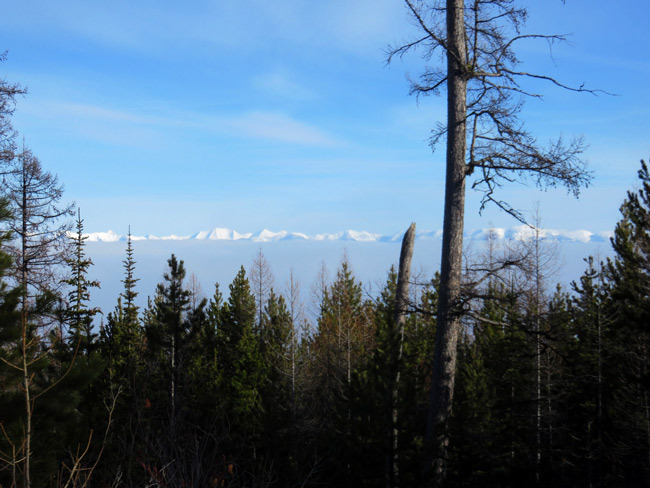 The upper potrions of the nordic trails were right at the top of the cloud layer while Blacktail Mtn rose above it all! 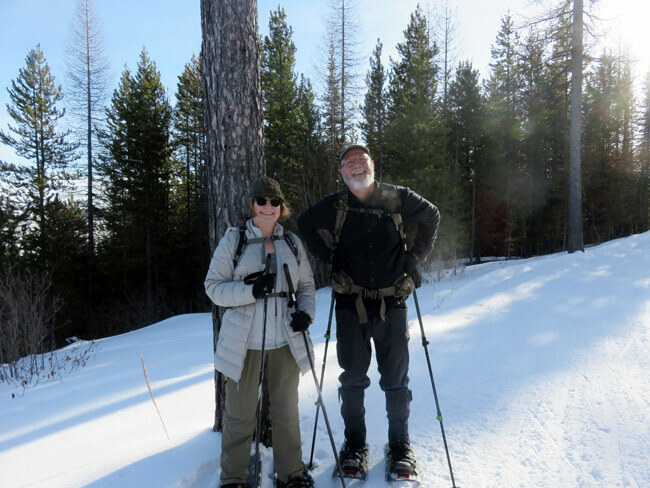 Click here for maps and info on how to support the non-profit Blacktail Mountain Nordic Trails!